Universities (AVCNU) on Wednesday inAbuja. 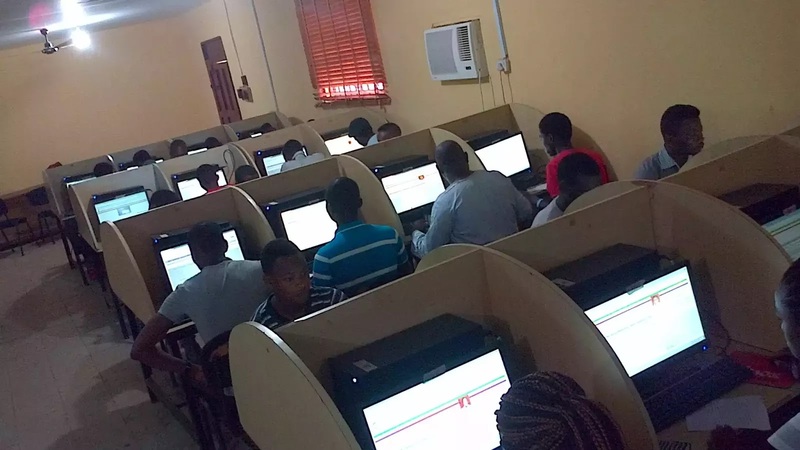 UTME screening should be sustained following the scrapping of the Computer Based Test (CBT). universities as long as it is not another CBT.